Thought it would be fun to bring back one from the Archives today. 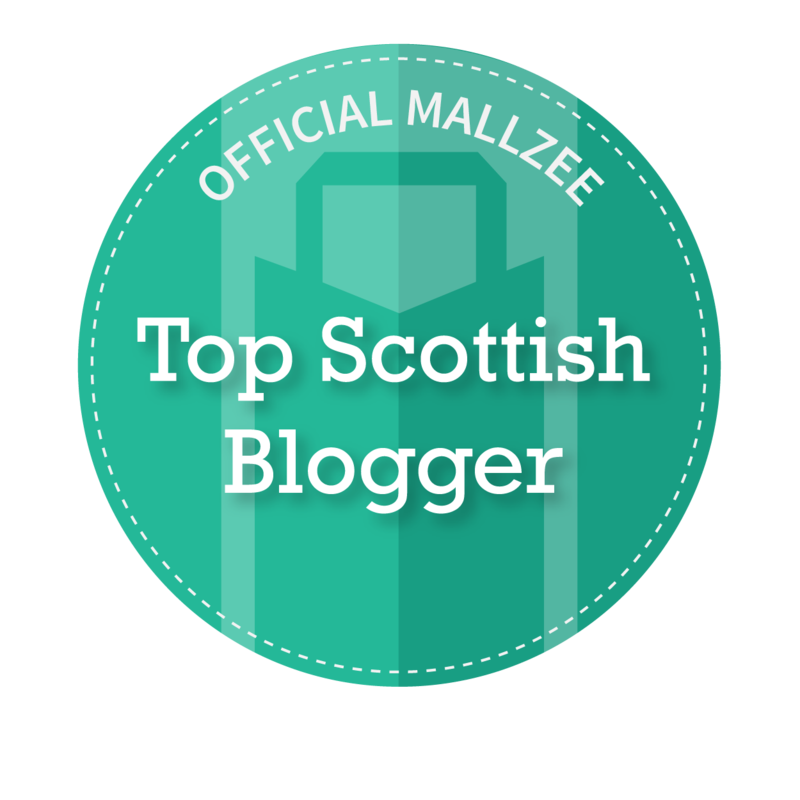 The lovely Nuala from Make Up, Beauty, Shopping - very kindly agreed to be my first Guest Blogger back in August. 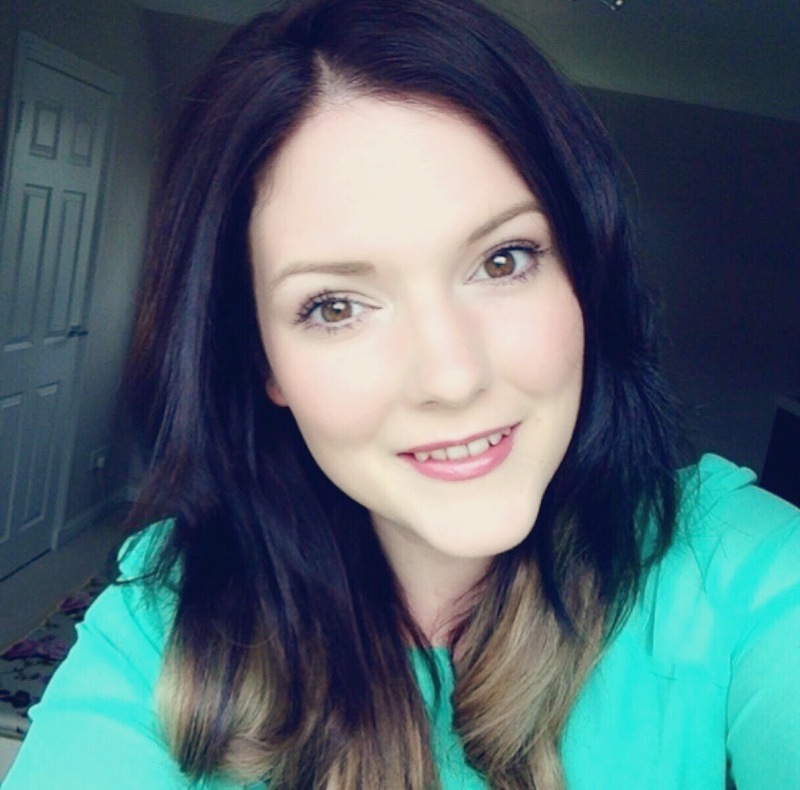 Nuala lives in London and is a self confessed shopaholic, she has a great blog. I wasn’t sure what to blog about, but I decided to write a little review for you guys about the MAC Studio Sculpt Foundation and I hope you like it! 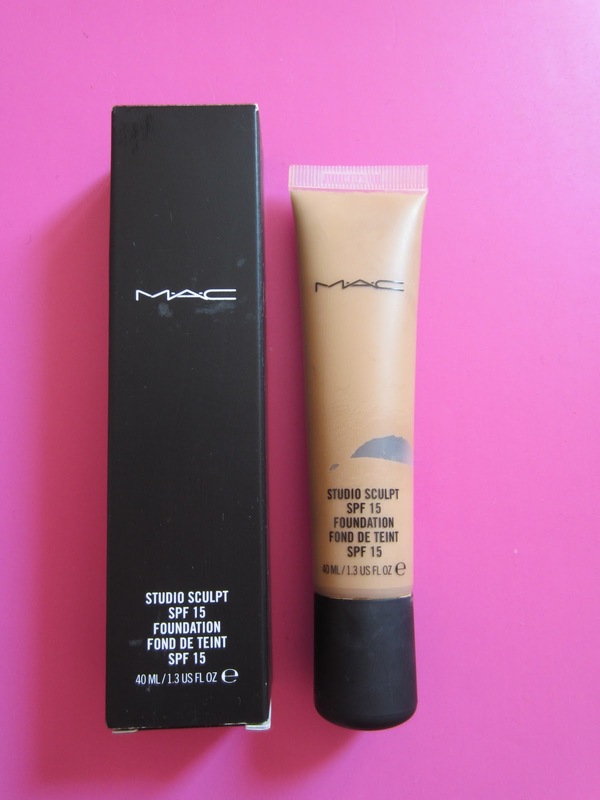 I’ve tried quite a few MAC foundations, but this one is definitely my favourite! 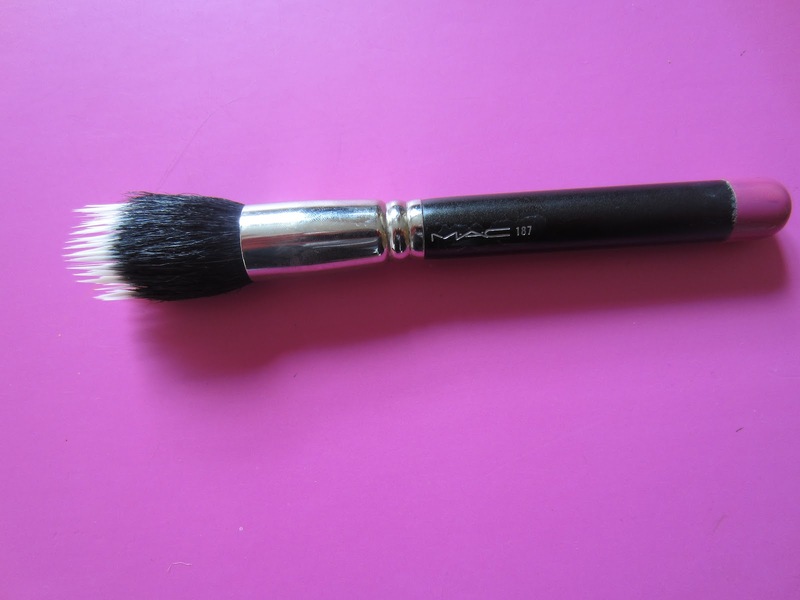 The other well known foundation that MAC does is the Studio Fix Fluid, which smells very strongly of paint! It’s a nice foundation with medium to full build able coverage. It has a matt finish, so it’s probably better suited for oily skin types, but I wouldn’t say it’s one of the best foundations I’ve ever tried. You can probably find something just as good under another brand. Also, what really bugs me about this foundation is the fact that it doesn’t come with a pump. Studio Fix Fluid is quite expensive (£20.50 for 30ml), but they sell you the pump separately for £3.50. Very cheeky, in my opinion! 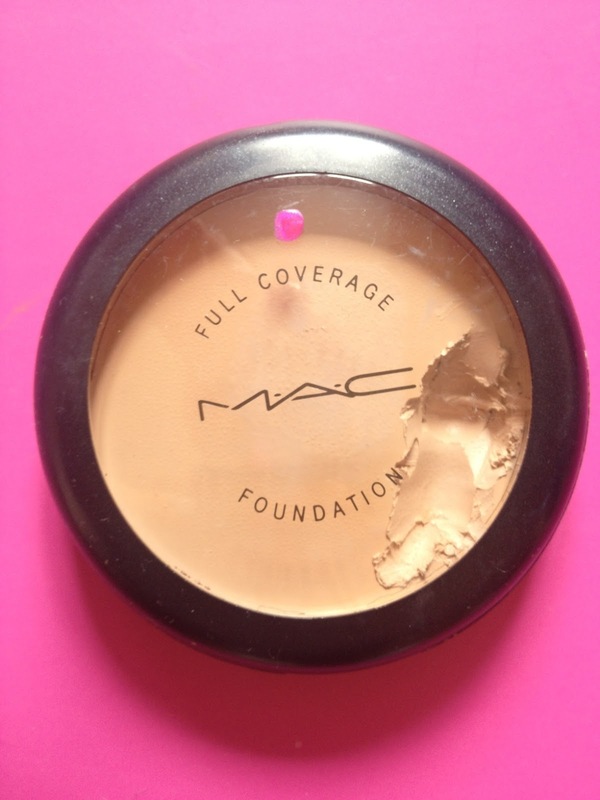 The other foundations I’ve worked with are the MAC Face and Body, which is probably my least favourite foundation ever. The bottle is massive (120ml), which is just as well cos the coverage is so light! We worked with it when I done my Make Up Course at college earlier in the year. To me, this is more like a tinted moisturiser with a very runny, almost watery consistency. This would probably work really well though if you’ve got really good skin and need minimal coverage. The opposite foundation to that one is probably the MAC Full Cover Foundation. This is really full cover, as the name suggests. I actually use this as my concealer. It will hide EVERYTHING on your face. Only downside is that it does feel quite heavy on your skin. Anyways, back to the Studio Sculpt. This foundation is really unique. It has a gel like consistency and blends really easily into the skin. You can use your hands, or a brush to apply it. I really like using my MAC 187 brush with this. 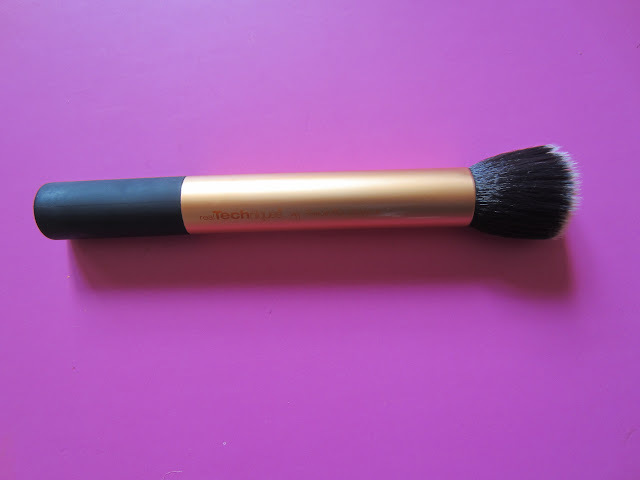 but I found the bristles are too dense for the gel like formula of the foundation, so I would say using a stippling brush with it is best. The coverage is medium to full and very build able. I once went away and forgot my concealer. All I had was my Studio Sculpt, but because it gives really good coverage I was fine. Phew! The finish of this foundation is very dewy, and I love the way it photographs. You don’t get that white face look that you get from some foundation where you end up looking like a ghost! I love the smell of this stuff (it smells like MAC), and a little goes a long way! My skin is combination to oily. I get oily in my T-Zone during the day. 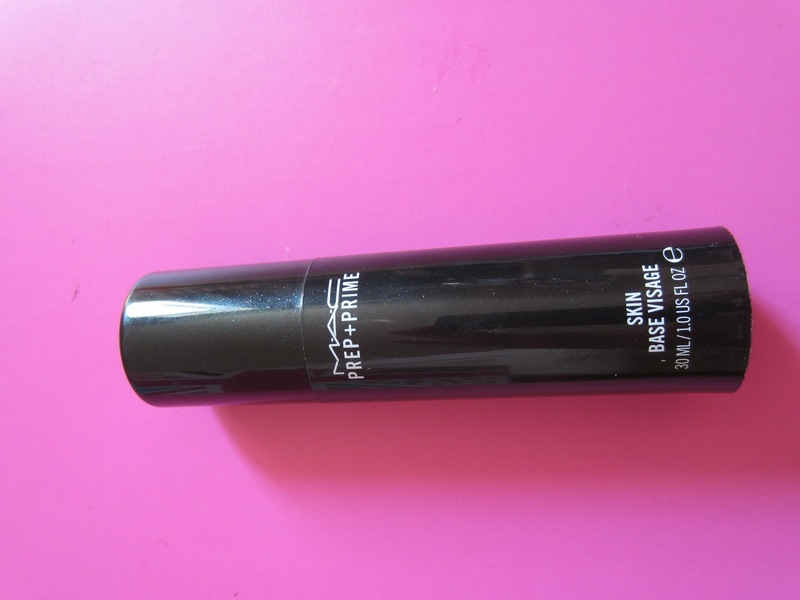 As this foundation is quite dewy, if you’ve got oily skin, I really recommend that you use a primer with it. The one I use is the MAC and it does help keep your foundation on for longer. I also find that using this I have to powder my T-Zone maybe once or twice in the day. I wouldn’t say that’s a problem though because I do that with most foundations. If you’ve got really oily skin however, this might not be the right foundation for you. So what do you guys think? Have any of you tried this foundation? Let me know in the comments below! I hope you’ve found this review helpful. Once again, thank you Laura for letting me do a guest post on your blog. 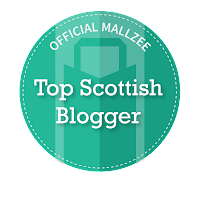 You can find me over at Make Up, Beauty, Shopping and if you haven’t already checked out my blog please do. I love reading everyone’s comments and getting new subscribers, means so much! I need to pick up some more studio sculpt! I used to use the MAC Prolongwear foundation and didn't get on with it, I found the coverage was too low, but now I use Studio Fix Fluid and absolutely love it! I have a sample of studio sculpt, I like it! I haven't tried these; I usually go for CoverGirl. The full coverage sounds interesting as long as it only feels heavy and doesn't look really heavy/cakey. I've never tried any Cover Girl cosmetics are they good? Gorgeous. I love MAC Studio Sculpt, think this is my favourite one from them. I just love the dewy texture plus it never feels cakey. Prep and Prime was my first ever primer so I will always have a soft spot for this! I love dewy looking finishes. I'm currently using MAC Studio Fix Fluid but find it too orange for me so I'm currently looking for a new one. I've kinda gone off MAC at the moment, well with their foundations anyway. I tried Studiofix in the past and it was okay but the coour was a little flat. Need to test out studio sculpt though. Heard it's way better than SF! love the studio sculpt foundation! Beautiful blog! i love mac! i follow your blog now, please come and check out mine, thanx! No problem i'll come say hi too. Great review, love your blog! Check out mine? 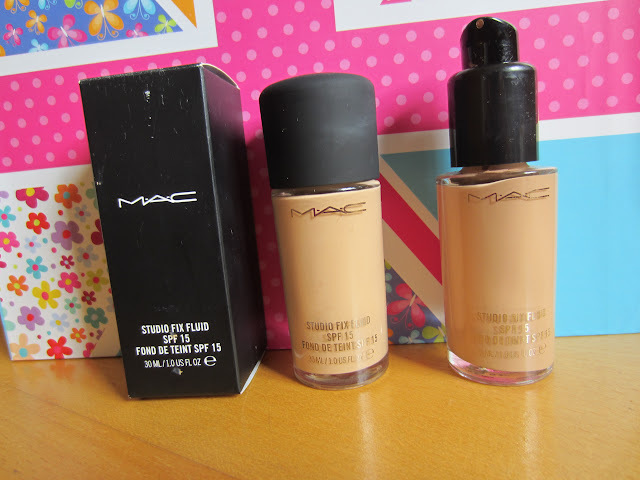 Really interesting post :) I love some Mac foundations. 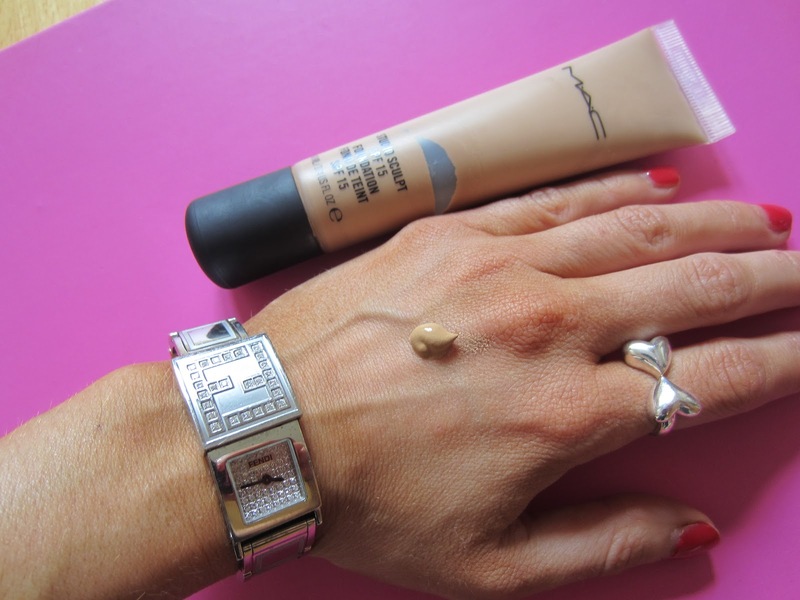 Studio Fix is one of my favourite foundations ever, but I do agree that it smells like paint! !